In the coffee world, it used to be that people had only a few choices when it comes to their morning brewed drink. They had to content themselves with the black or with cream coffee. But as new concoctions were invented through the years, a lot of coffee lovers now are able to enjoy many different variants and flavors of their favorite drink. 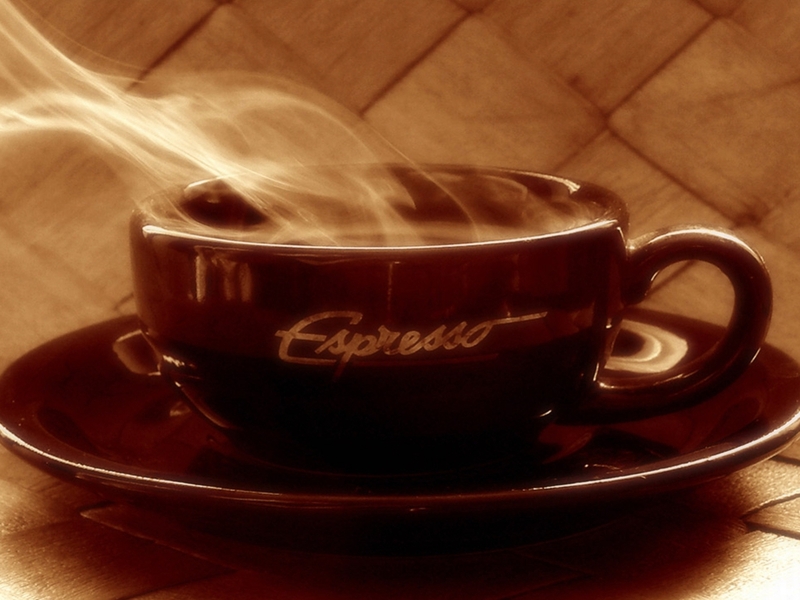 Among the most popular brewed coffee blends is the espresso. It was way back in the 1880s when the term cafe-espress was first used. It referred to made to order coffee and later to freshly made coffee. The express making of coffee started when workers in the olden times around 100 years ago were in a hurry to have their favorite brewed drink. The first attempt was to use steam instead of water and in fact, steam brewing was reported to have made 3,000 cups of coffee per hour during the 1896 World’s Fair. From then on, more inventors came up with machines with the first espresso machine manufactured in 1905. Espresso is well known worldwide as a coffee drink topped with crema or a golden creamy color. Some coffee lovers, however, still get confused as to what espresso really is. There are some who think this is a coffee variant particularly when they hear or read about espresso blend coffees. There are also others who think this is a certain kind of bean when they see the label chocolate coffee espresso beans. The real truth is that espresso is actually a brewing method. You may have heard about the espresso equipment and the fact that making the real thing takes a lot of practice. For those particular about caffeine levels, a 1.5 fluid ounce shot of espresso has 77 mg caffeine content. The USDA value, on the other hand, is 64 mg per fluid ounce. 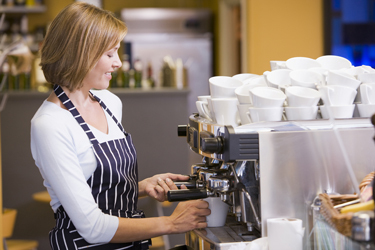 An analysis of 97 different espresso drinks in Queensland, however, showed a higher value of 106 mg of caffeine per serving. The data was published in the Journal of Food and Chemical Toxicology. One serving of espresso is normally referred to as a shot. Two servings are known as a double shot or espresso doppio. Ristretto means a very short or restricted shot. In some countries, espresso is called short black while the double shot is known as long black. If you’ve heard about espresso con panna, it refers to espresso topped with whipped cream. Sometimes, it is also called Cafe Vienna or Vienne. Espresso topped with foamed milk is known as espresso machiatto while espresso a lungo refers to a long shot poured for 2 or 3 ounces. As for caffe latte and mocha or mochaccino, they are made with one or two shot of espresso. In Australia and New Zealand, they have a different version of the capuccino. Called Flat White, the drink uses steamed milk instead of the usual foamed milk.